Visitors return year after year to enjoy the beauty of the North Yorkshire countryside from the luxurious comfort of Homelands. We are multi-lingual : English, German, Danish, Afrikaans, (French). Lily Hill is a traditional Georgian farmhouse situated in the quiet hamlet of Brignall, amidst wonderful views. 12 miles west of Scotch corner, 1 mile off A66. Lily Hill is ideally situated for walking/touring. 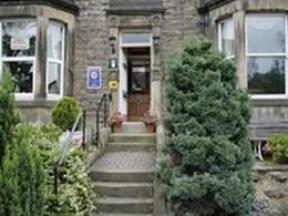 Welcome to Ladywell House Bed and Breakfast in the attractive village of Hamsterley, Co Durham.